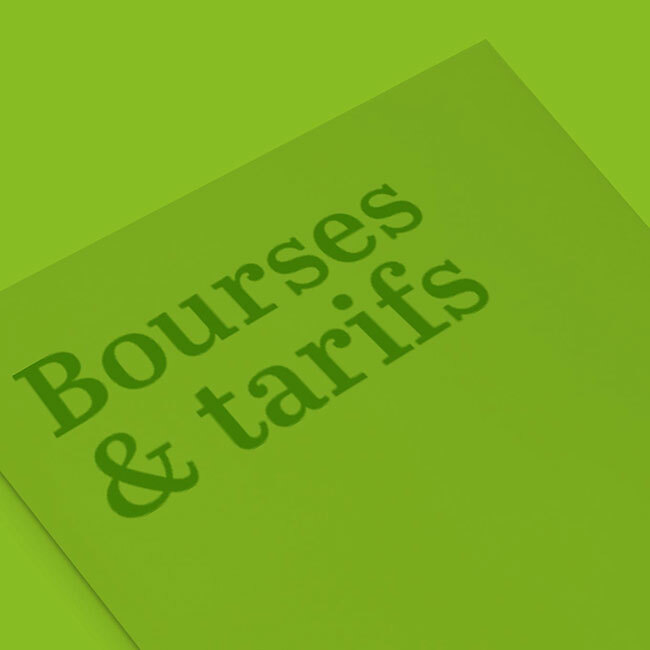 The ESMA teams are in an approach that goes beyond the training of students. The school is constantly seeking to expand its network, and to develop its role as a gateway to the professional world. 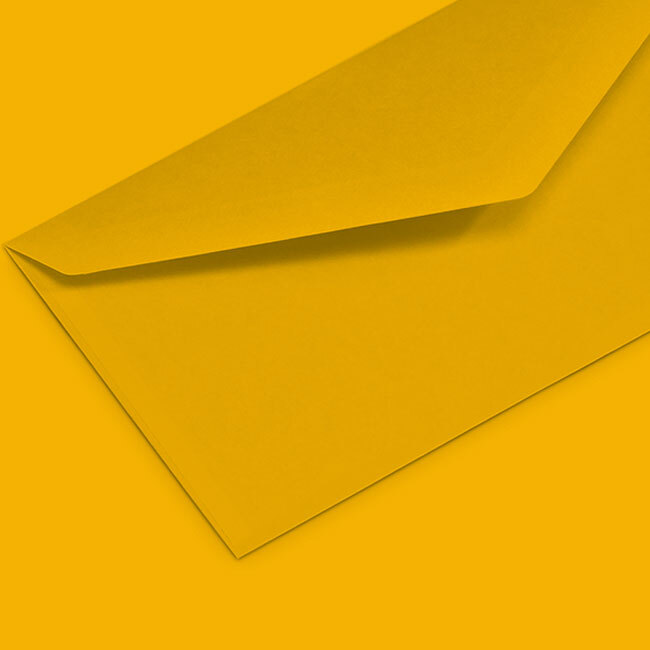 In order to facilitate the insertion of its students after graduation, it multiplies the opportunities for meetings with professional actors, be they artists, companies or former students! Also, in order to better develop the skills of its teams, to facilitate the integration of its students and to provide them with optimal working conditions, ESMA has been associated since its creation with various actors in the artistic, cultural and cultural fields. Education. 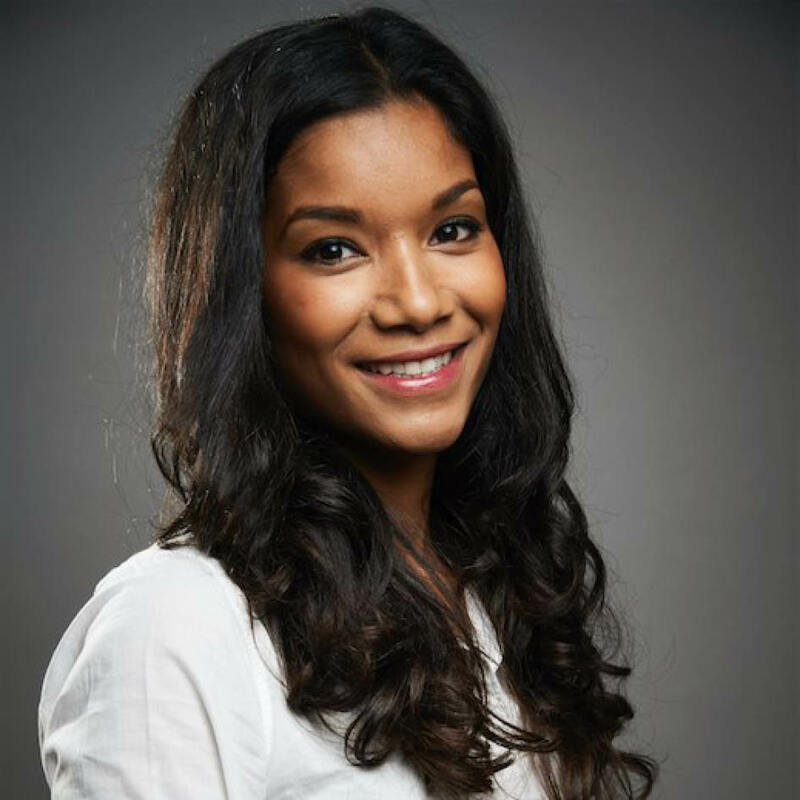 These educational networks that she maintains every day also make her a privileged actor within the cities in which the school has established itself. 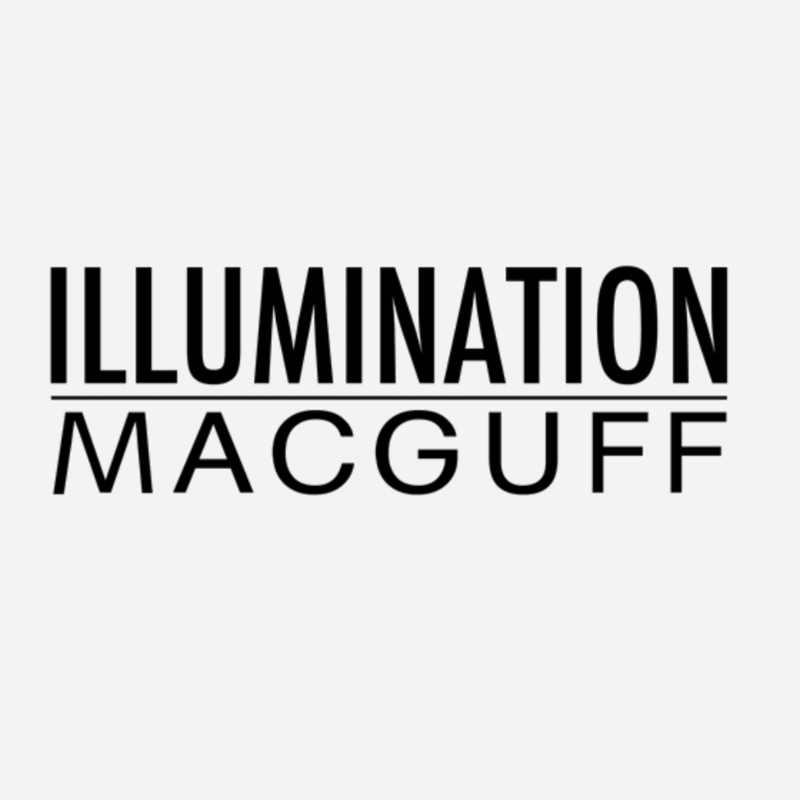 At Illumination MacGuff there is around 90 people from the school ESMA, from all the France. For this students, the integration is easy : between their short film of end of study and the exercices along their learning. They can work inside the team and a pipeline of animation. We watch this school very close because there is a good formation and talented students. The qualities of ESMA are the qualities of a very high level school. That a short film from ESMA is selected for the Oscars is well deserved! ESMA students are among the profiles we are interested in. It is a school that has had its place for ten years among the best French schools. ESMA is an outstanding school… The animation and VFX produced by the students is impressive on every level. I always look forward to seeing the final projects. The Mill is one of the leading visual effects and content creation studios. 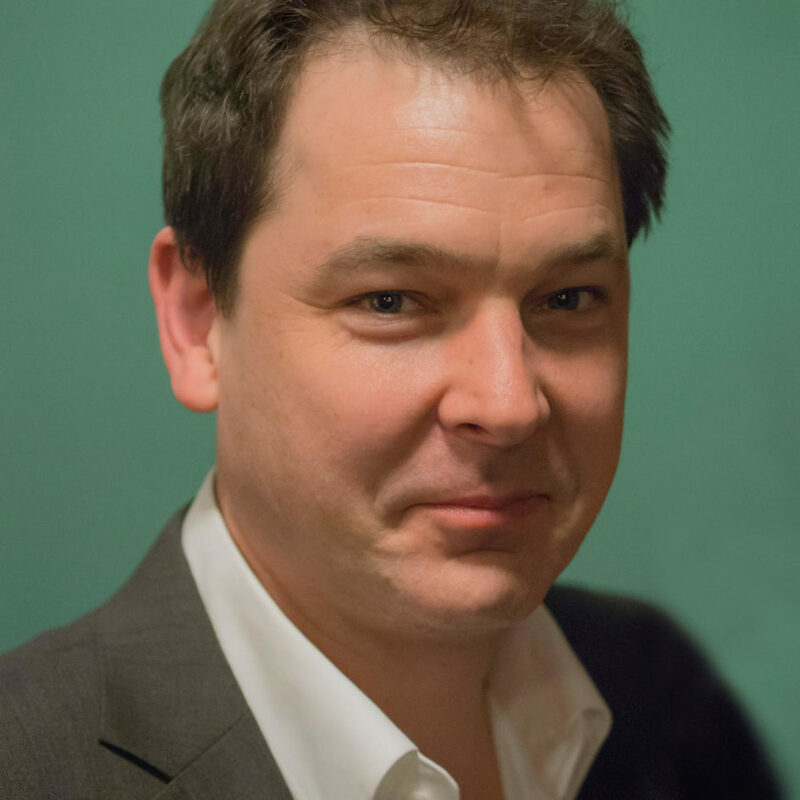 He collaborates on projects in the advertising, games and music sectors. The studio creates visual projects for all screens and creates immersive and interactive experiences. Mikros is a French company specialized since 30 years in the creation of digital visual effects, post-production and animation. Present in Paris, London, Brussels, Liège and Montreal, they have been members of the Technicolor Group since 2015. 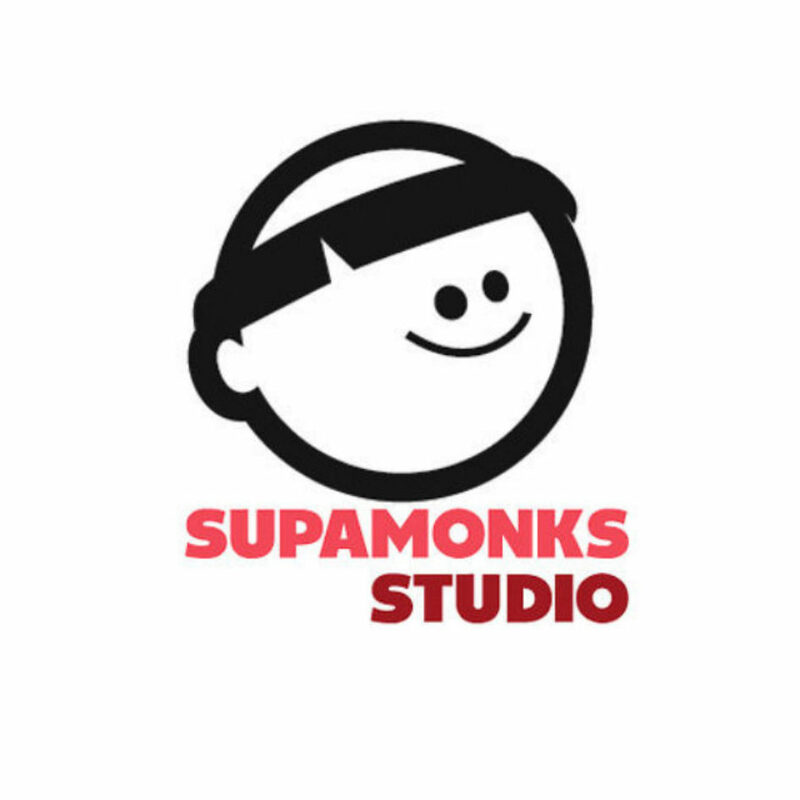 SUPERPROD develops and produces fiction and animation series and films for film and television. 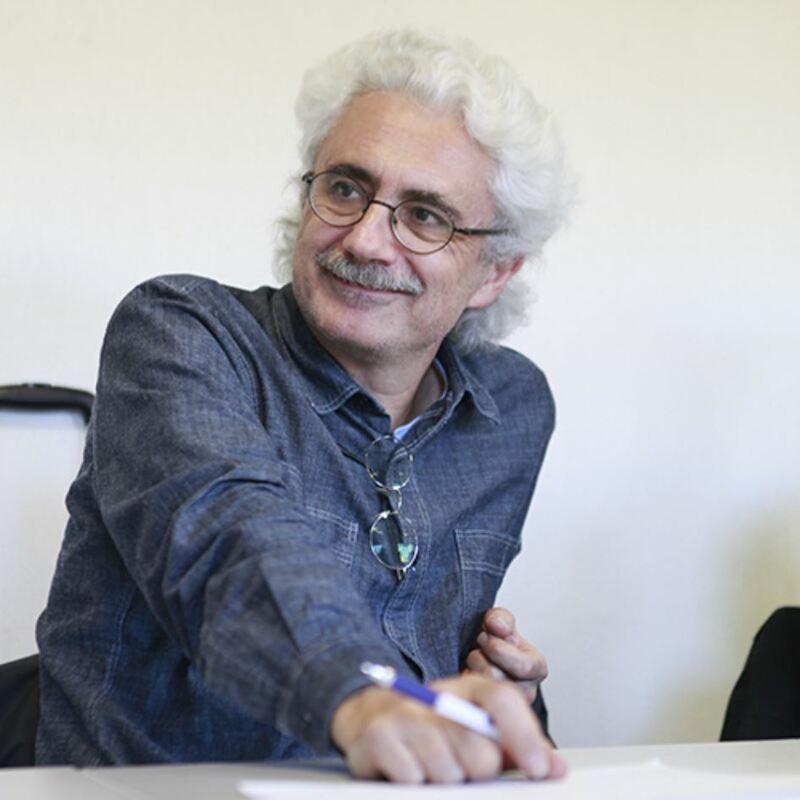 His studios are located in Paris and Angoulême. They collaborate with many producers and artists, in France, in Europe or international. 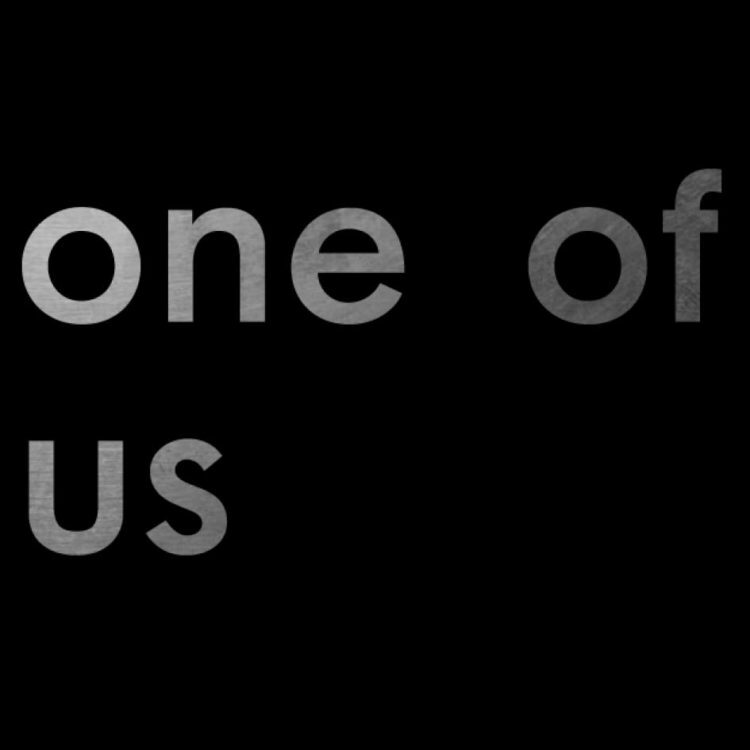 One of Us is a London studio located in the Soho district and was created in 2006. 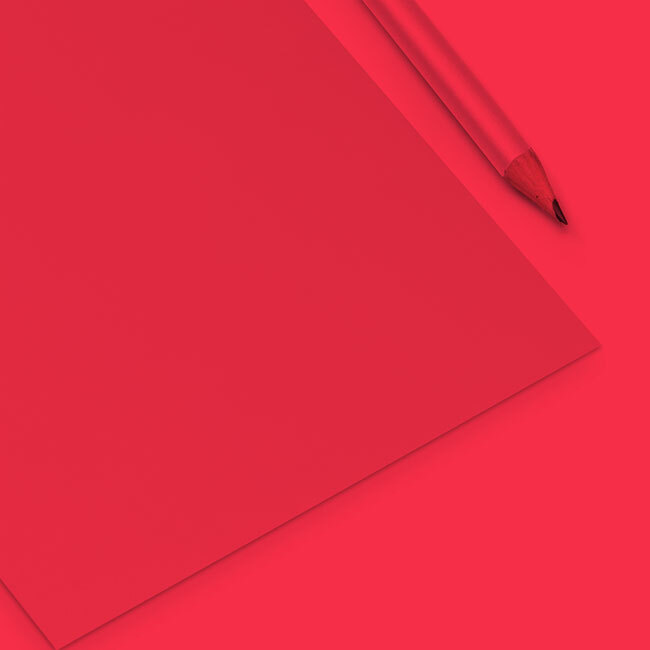 The studio working across both film and long form with experience of all stages of production, from concept through planning, photography and post-production. Visual effects and associated work are essential for them. Weta Digital is recognized as one of the main studios dedicated to special effects and mainly digital characters, such as Gollum, and the production of virtual workflows (Avatar, The adventures of Tintin …) to bring real action closer to reality and animation. Unit Image is a Parisian studio with 3D animation and FX. 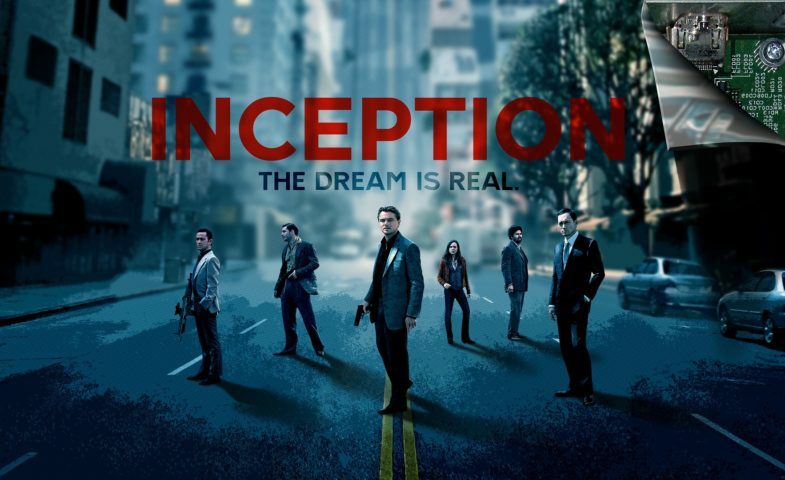 They specialize in the production of video game trailers, TV commercials and they intervene on films. 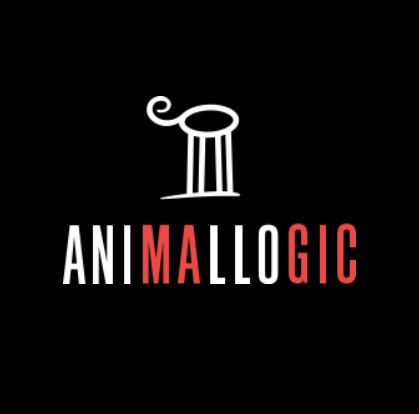 Founded in 1991 around the philosophy of creating great projects with beautiful people, Animal Logic is recognized as one of the leading independent studios in the world of animation and special effects. They produce for television and film industry. For more than 25 years they have produced award-winning creations. Other studio entities are based in Los Angeles, Sydney or Vancouver. 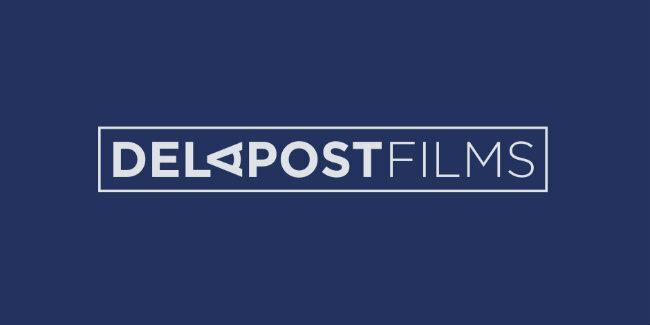 Based in Paris, Delapost Films is a human-sized creative studio specializing in animation and the creation of special effects. Their goal is to provide distinctive visual work for the international advertising market and TV shows. 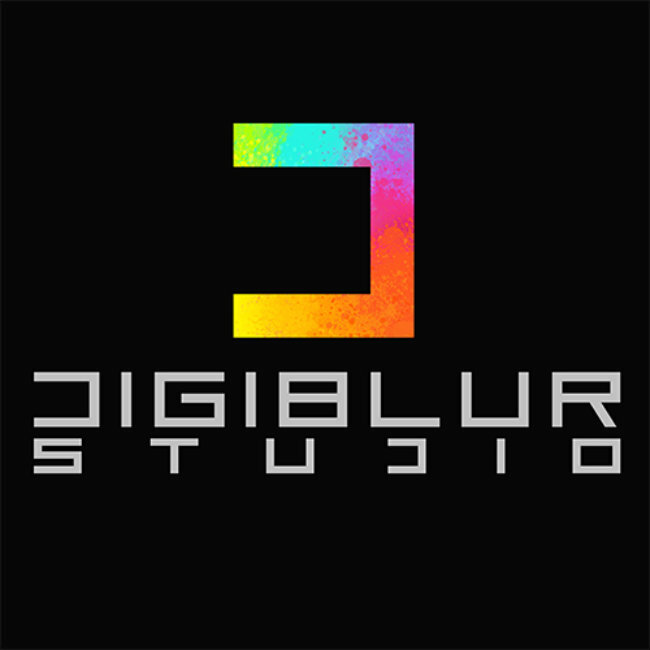 DIGIBLUR is a production studio in 3D animation, specialized in the design and manufacture of works with rich, colorful, and debiting worlds! In parallel with the projects entrusted by their clients, they develop their own films and animation series for television and cinema. 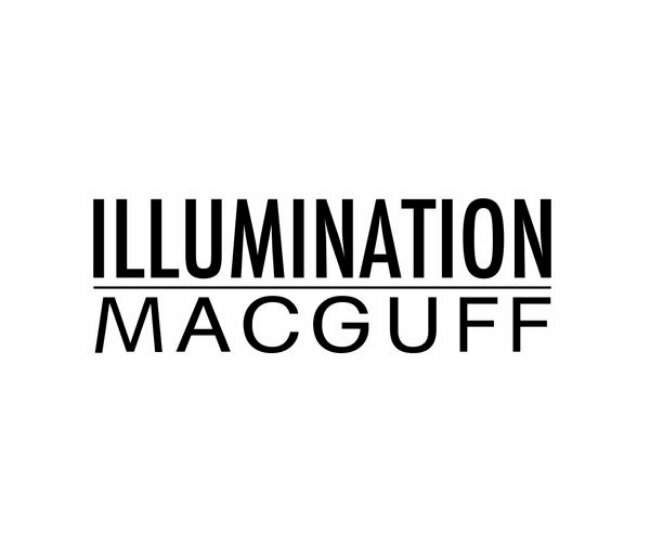 Illumination Mac Guff is a feature animation studio based in Paris and one of the world leaders in animation production. It is known through many of his worldwide successes such as: Despicable Me, the Lorax, The secret life of pets and Sing. 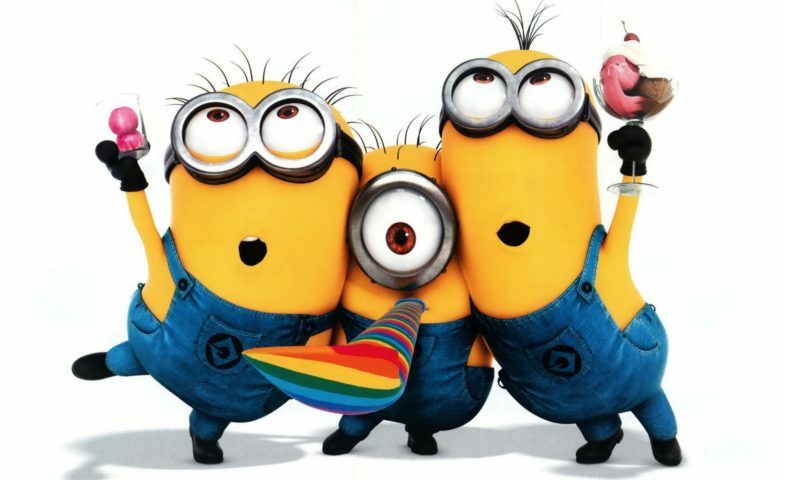 All are produced by Chris Meledandri’s Illumination Entertainment for Universal Pictures. 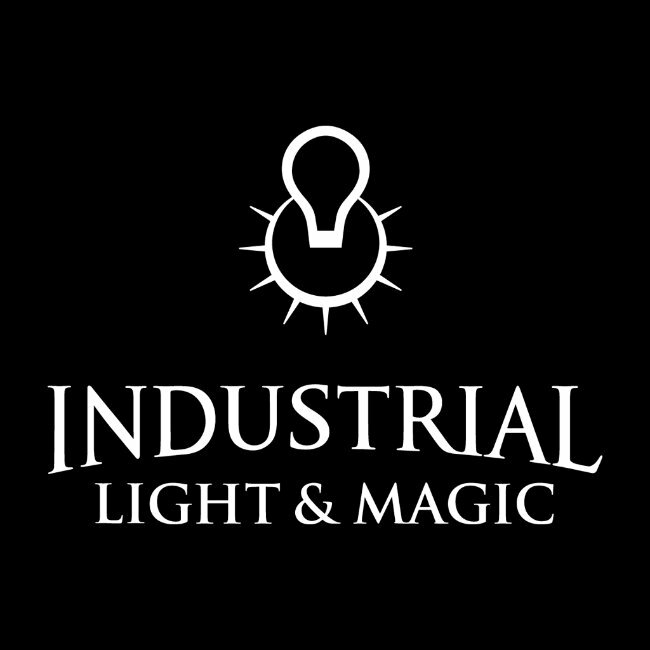 Industrial Light & Magic (ILM) is an American film special effects company, created in 1975 by George Lucas. It is a subsidiary of Lucasfilm, now owned by the Walt Disney Company. 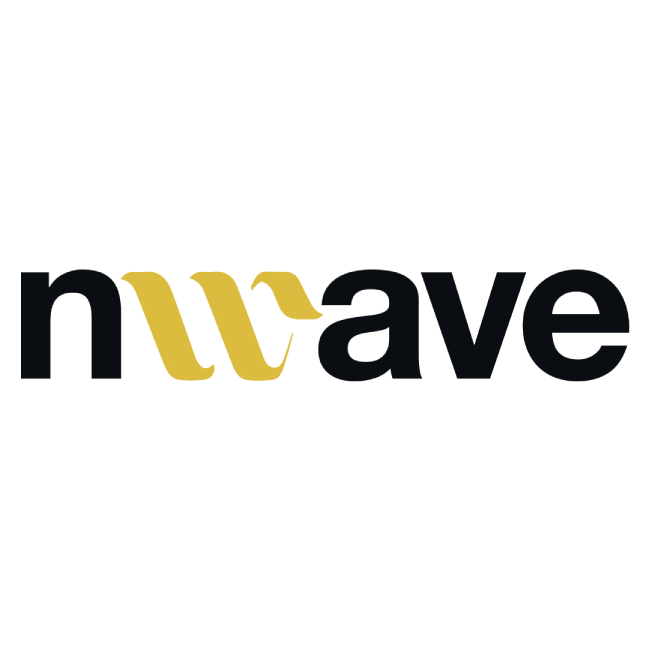 Created in 1994, nWave Digital, the production arm of nWave Pictures. 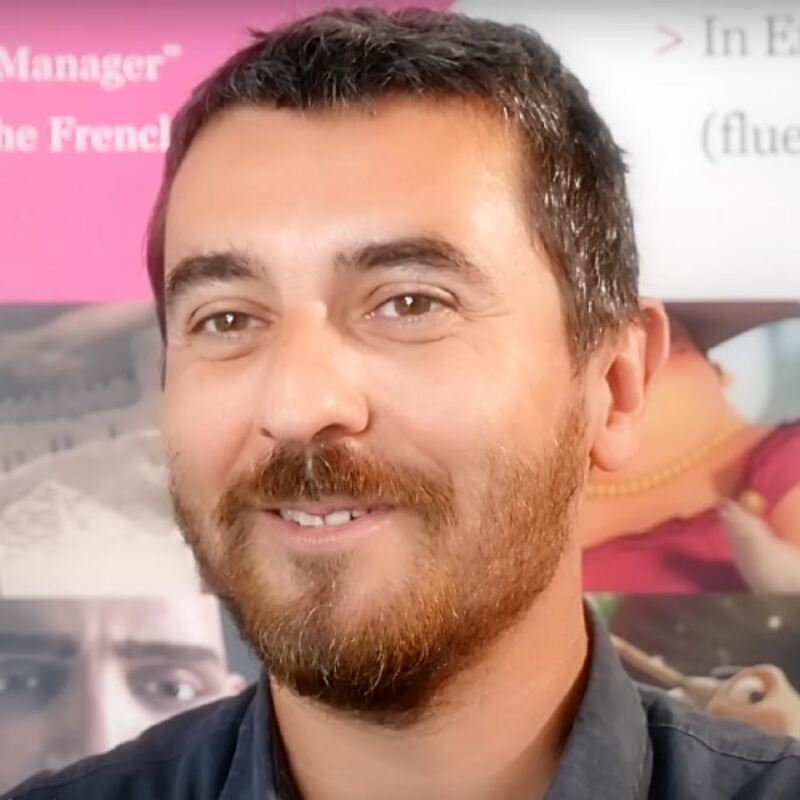 It’s a multi-national, integrated digital animation studio, specializing in the production and distribution of immersive, entertaining and educational 3D films.